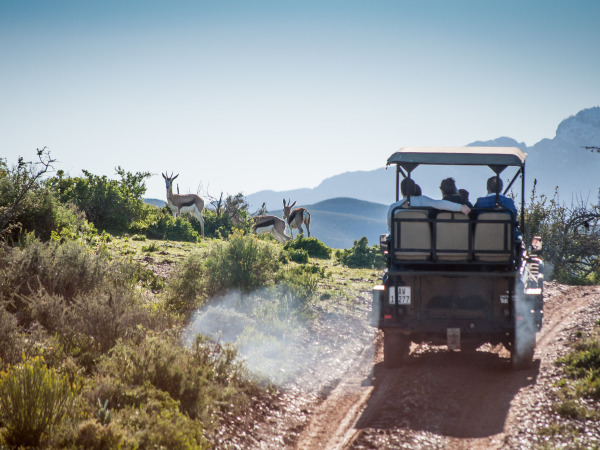 Experience the beautiful Garden Route in 4 action-packed, all-inclusive days as you travel from the capital city, George, over the majestic Outeniqua Mountains to Oudtshoorn in the Little Karoo and then back to the coast to visit the indigenous forests of Tsitsikamma. 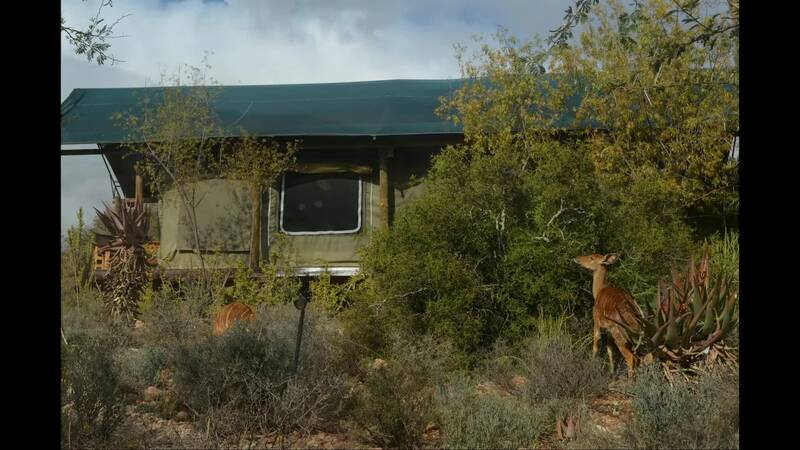 In Oudtshoorn you will be able to view African wildlife in a private game reserve where you will spend two nights in a luxury tent and be guided safari style on an authentic African Bush Safari drive. 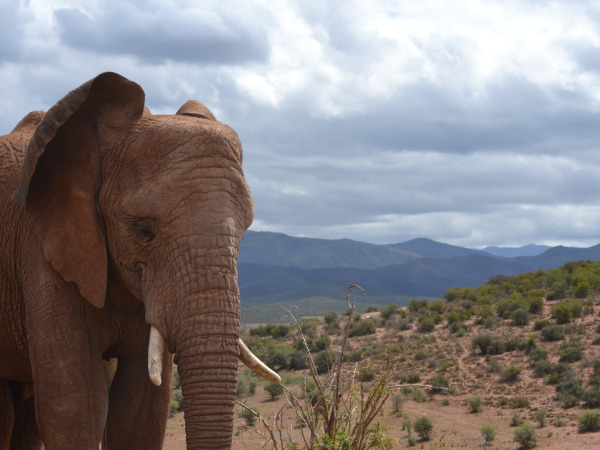 Here you will encounter elephants, rhinos, cheetahs and many antelope and bird species. 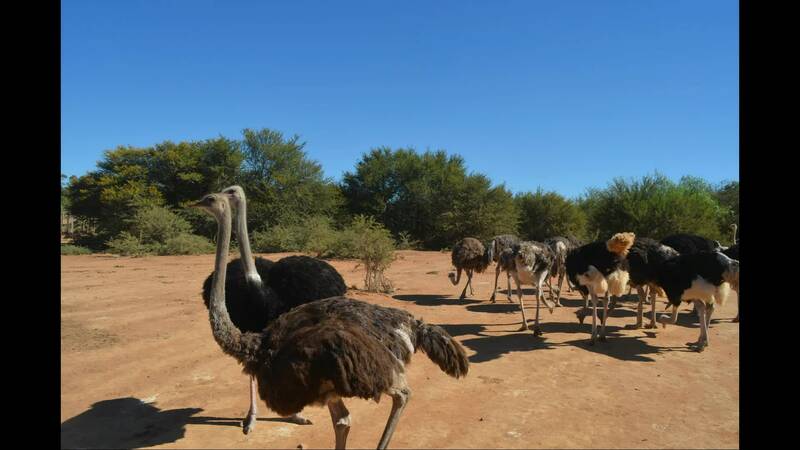 You will also visit the world-renowned Cango Caves and learn all about the largest flightless bird at an ostrich farm. 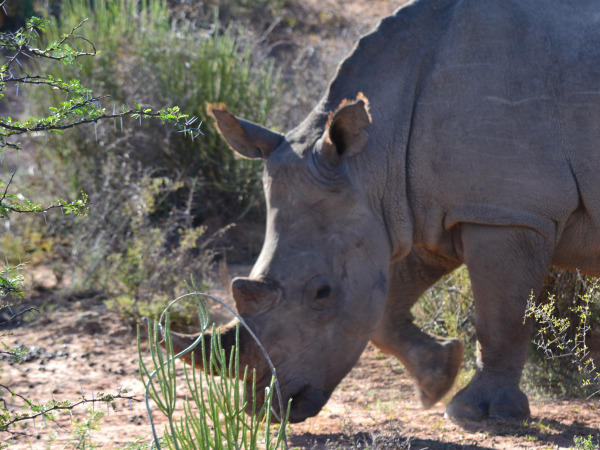 Get your hands dirty when you assist with the afternoon volunteer session at the game park. 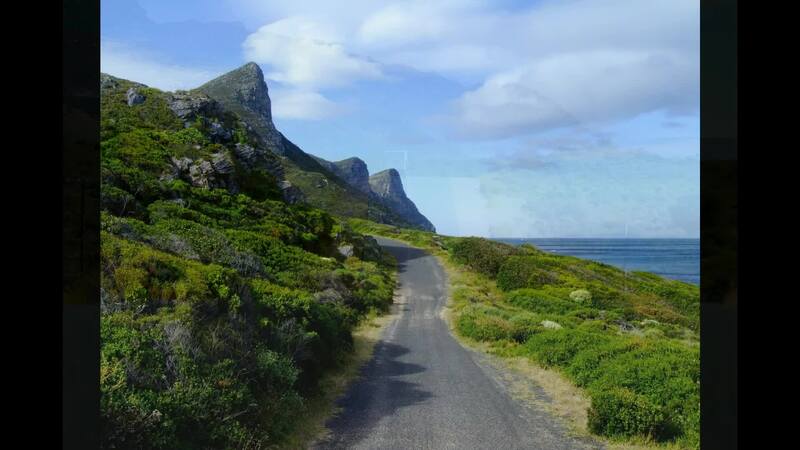 On the way to Tsitsikamma you will travel along the scenic beach resort towns of Wilderness, Knysna and Plettenberg Bay. 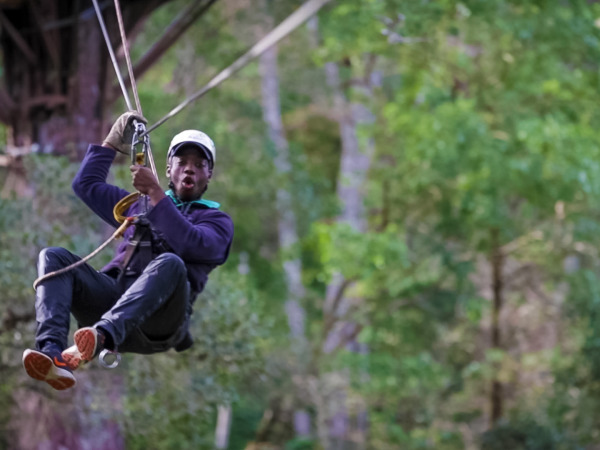 On arrival at the Coastal Reserve with views of the ocean, forests and mountains, you will settle in for a one-night stay in one of the chalets or a luxury tent before departing on the first of many adventure activities in the area. 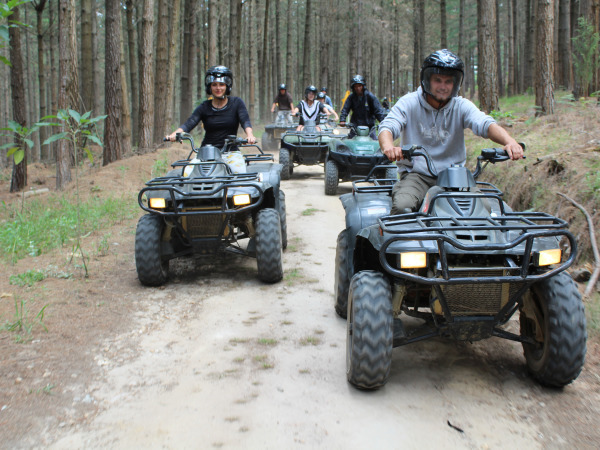 These include the very informative Woodcutter’s Journey in the forest, zip-lining through the treetops, quad biking along a forest track and a downhill ride on a monster scooter bike. 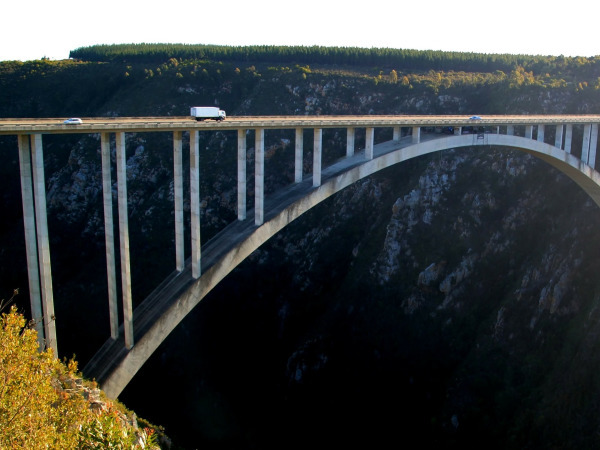 Visit Face Adrenaline to view the highest bridge bungee in the world and relax or shop for curios at the Knysna waterfront on the way back to George. 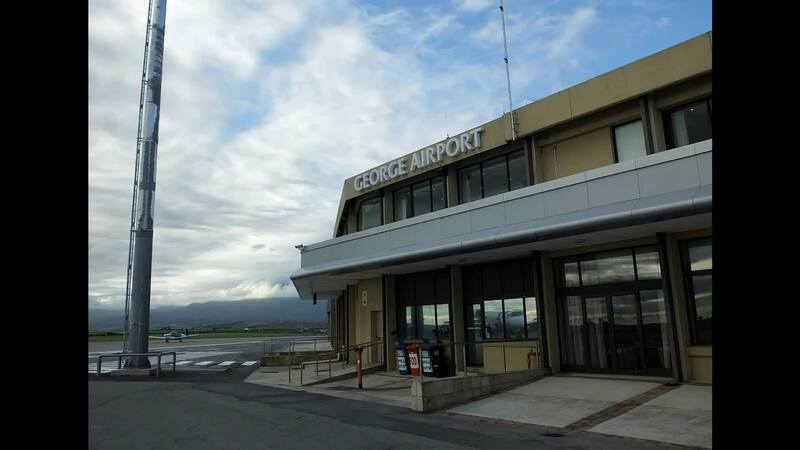 The tour starts and ends in George and includes visits to Oudtshoorn and Tsitsikamma. 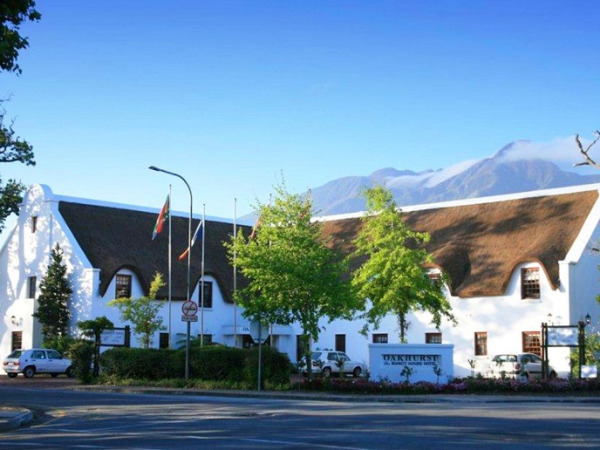 The total distance travelled during the 4 day tour is 650km through majestic mountain passes, lush forests and the semi-arid Karoo on safe and well-maintained highways and secondary roads. 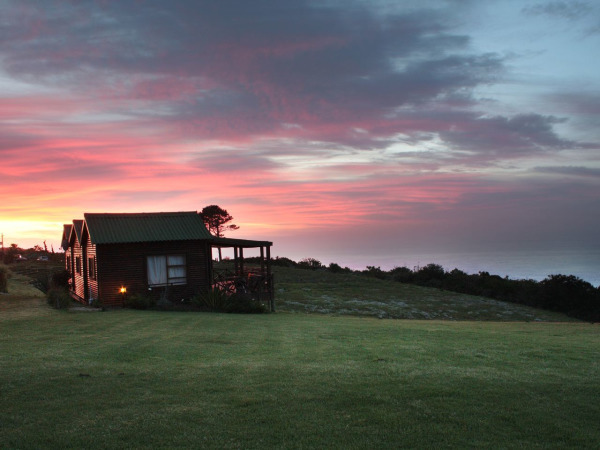 Situated right above the famous Storms River Mouth, this luxury 4 star accommodation provides a premium service and majestic African sunsets. The Garden Route is a malaria free zone. There are many pharmacies where you can stock up on medicines. Certain medicines can only be bought with a doctor's prescription. 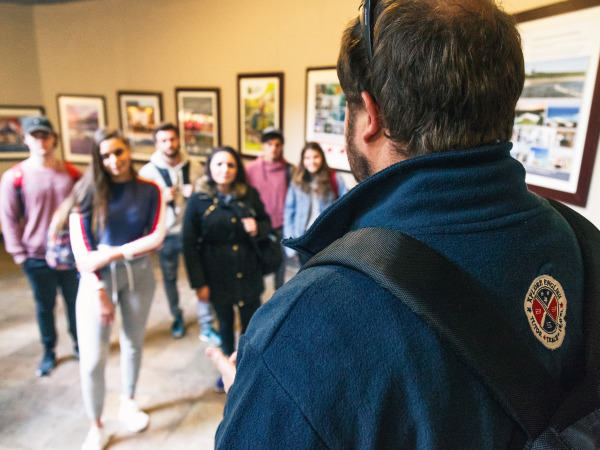 All Xplore English tour guides have First Aid level 1 as per the South African Tour Guide Association's rules and regulations. This entitles them to assist in a medical emergency or take control if needed, but they are not allowed to administer or supply medicine. No. Children under the age of 12 are not allowed on this tour due to certain safety guidelines set out by our service provider. 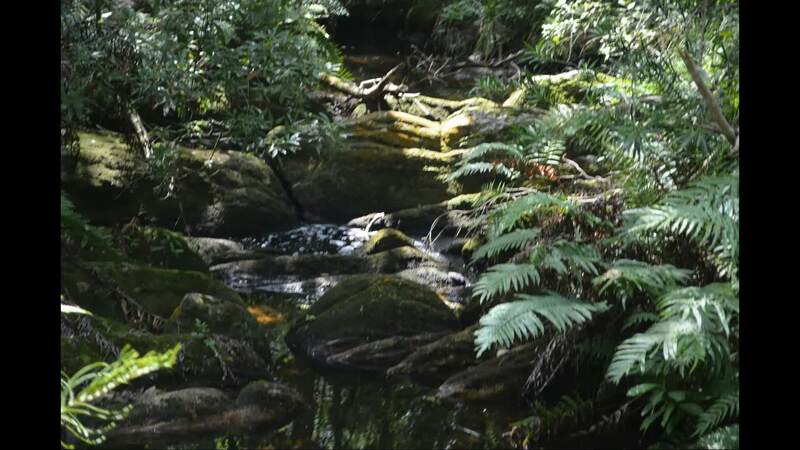 Please view our child friendly ALL INCLUSIVE Family Friendly tour. 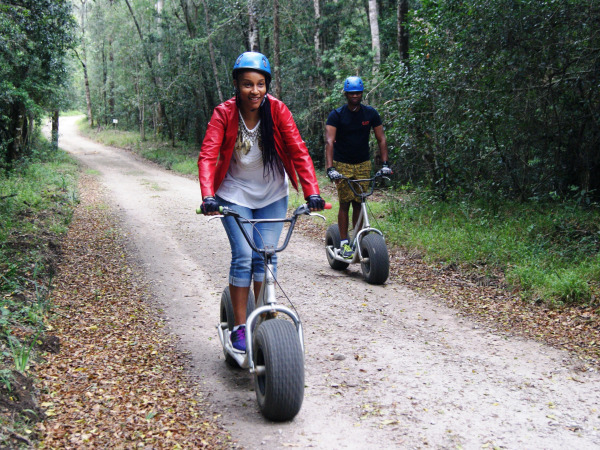 The rate for children under 12 on the Family Friendly Tour is R12 500.00. Will I get a refund if I cancel an activity? Unfortunately not. All bookings for the tour are made in advance.